Why not add it to your MAC manifold? 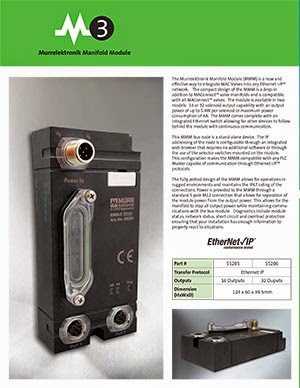 The Murrelektronik Manifold Module (M3 or MMM) is an effective way to integrate MAC valves into any Ethernet I/P™ network. 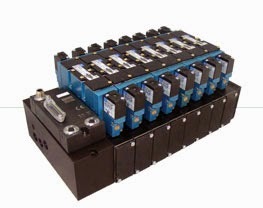 The compact design of the MMM is a drop-in addition to MAConnect™ valve manifolds and is compatible with all MAConnect™ valves. Save wiring time and get better diagnostics with M3. The module is available in two models: 16 or 32 solenoid output capability with an output power of up to 5.4W per solenoid or maximum power consumption of 4A. The MMM comes complete with an integrated Ethernet switch allowing for other devices to follow behind the module with continuous communication. This MMM bus node is a stand-a one device. The IP addressing of the node is configurable through an integrated web browser that requires no additional software, or through the use of the selector switches mounted on the module. This configuration makes the MMM compatible with any PLC Master capable of communication through Ethernet I/P™ protocols. 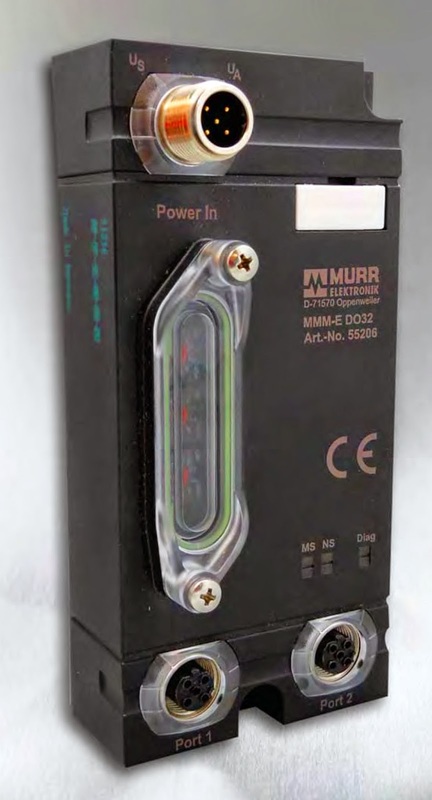 The fully potted design of the MMM allows for operations in rugged environments. Learn more about the MMM. Download/read the brochure here. 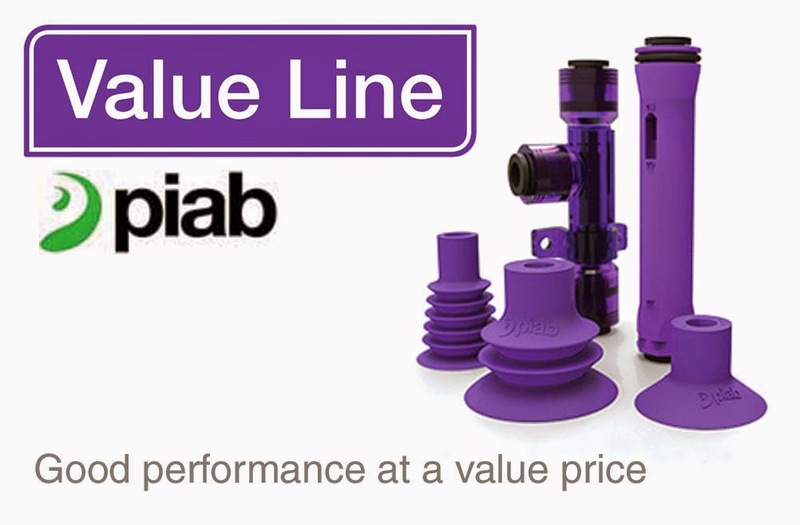 Introducing Piab's Value Line - Get a Free Sample Kit! Panasonic, a world leader in Industrial Automation Products, is pleased to announce the NEW FP7 Series Programmable Logic Controllers! The FP7 Series is a compact PLC used in a wide range of manufacturing applications and major assemblies. Its performance, security features, state-of-the-art programming software, connectivity and reliability make it an optimal solution for factory automation. The FP7 is an essential unit for reducing operational costs associated with unintended stops, debugging time, plant maintenance, and commissioning. Advanced motion control profiles are possible, such as electronic cam control. This allows for fast and precise movements, increasing the productivity and dynamics of all non-linear systems. Contact FPE for more details.